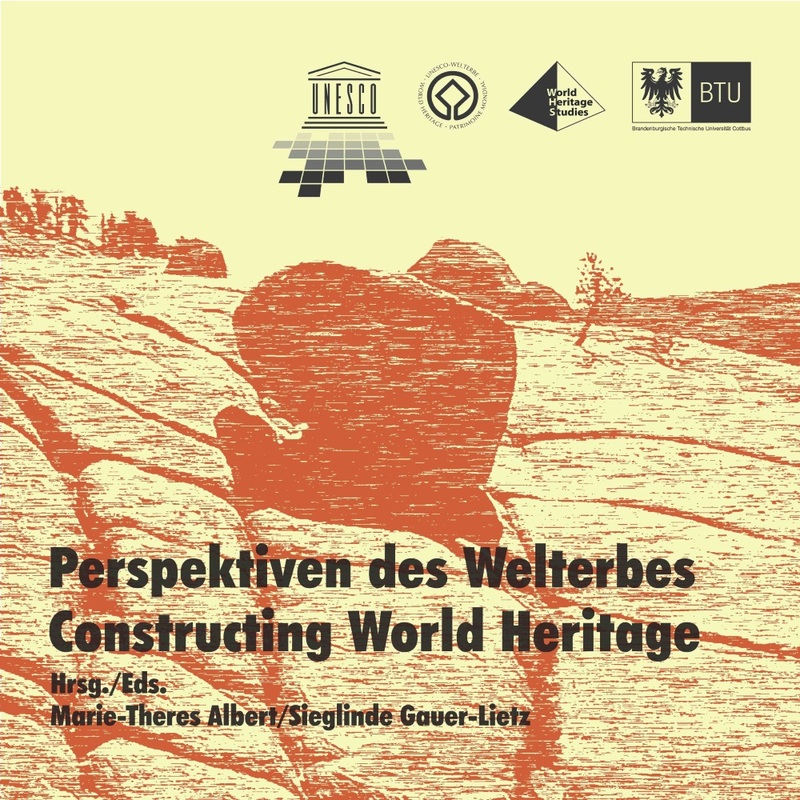 An international symposium on “Constructing World Heritage” with scholars from 12 countries was hosted at the Brandenburg University of Technology Cottbus on the occasion of the inauguration of the UNESCO Chair in World Heritage Studies. This publication is the result of the symposium. The contributions are concerned with posing questions about the heritage of humanity. They present a broad range of aspects, which are identified and discussed in the context of the protection and use of the cultural and natural heritage of humanity.